TAREO work together with communities ,hire teachers and facilitators to train children,youths and adults include skills in beekeeping, tailoring/sewing, mechanics and carpentry, and sanitation! 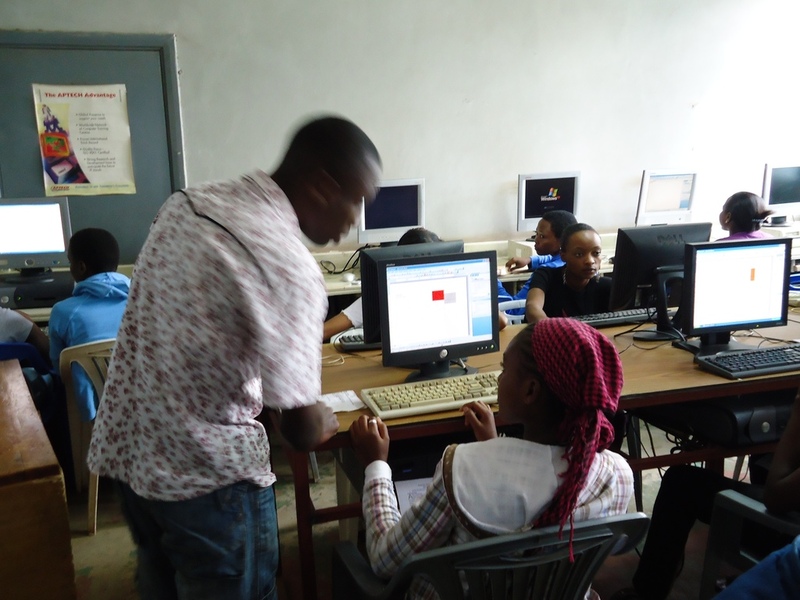 They are also learning English and money management skills. This is a great project to help children,youths ,men and women. This is an ongoing program that we roll out to various regions, Wards and villages. As of June 2017, we have provided over two thousands children with early education , seventy men and women with education and vocations to start their own business or find employment. The education of the world’s children is high on the global agenda. All children should receive free, good quality education. The reality is that millions of the world’s children are too poor to benefit from the declaration, unless there are special interventions that target their development. Unfortunately such children do not form a special social category in poverty eradication intervention programs. Thus, their inclusion in the achievement appears to be a hit-or-miss phenomenon. 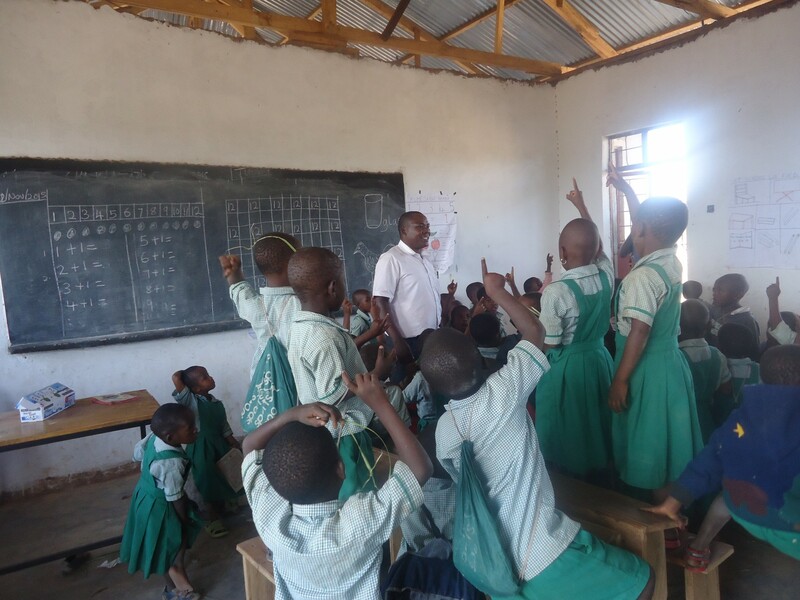 Recognizing the central role of poverty eradication in wider global agendas and acknowledging the need to reach out to the poorest children with the objective to break the poverty cycle for them, TAREO embarked on a program of education and poverty eradication. 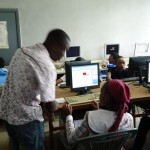 All our schools are running successfully with our Learning through ICT strategy. However, we cannot solve the problems of youth poverty and bad education alone by ourselves. 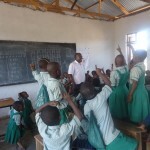 We invite individuals, companies and other organizations to help us helping by extending our workforce by volunteering, supporting us financially or with needed infrastructure, or adapting our ICT school strategy for other facilities throughout Tanzania and Africa. MAJENGO Village is about exploring ways to create more equity between rural and urban communities in the pursuit of a more sustainable future”, said Bob abd Barbara voluntred in April 2016 from world unite .